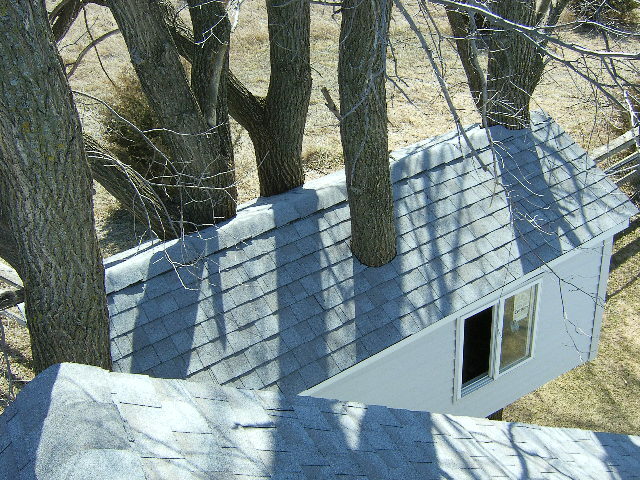 This is why we're Minnesota's Roofing Specialists! Whether you are looking for a new roof or just some minor roof repairs, our experienced representatives can show you how to do it hassle-free and avoid the common pitfalls. A thorough examination of your roofing system will ensure that no detail is overlooked. We will bring the samples directly to you, at a time that works for you, and show you the different options we have available. There will never be any pressure to buy or commit, and we'll show you how we plan to give you the very best roofing system for your money. All of our installers are local, highly trained professionals geared toward cleanliness and efficiency, so you can rest easy while we upgrade your roof. Just because we excel in quality craftsmanship and custom projects needing extreme attention to detail, that doesn't mean we charge an arm and a leg for our services. We strive to be just as competitive with our prices as we do our service. Every project gets the attention it deserves from the very first time we are out to the last time we clean up and leave. Our skilled team will assess your current roof to look for any existing issues such as leaks, rotten wood, poor ventilation, or just poor design, and show you how we can fix them during the installation of your new roofing system. We can roof anything that you can imagine and even some you can't imagine. Since most single family homes can be torn off and reroofed in one day, it is important to have all the details figured out before we start. 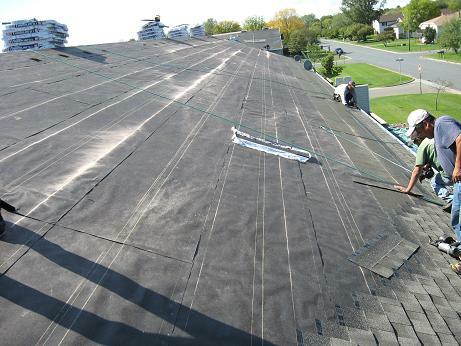 We do not "push" a particular line of roofing or any type of roofing. 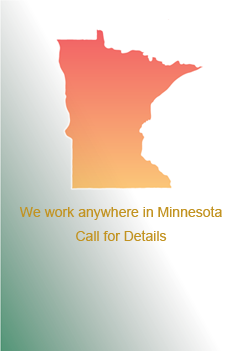 Instead, our representatives will show you samples of the different styles and colors available here in Minnesota, and go over the pros and cons of each. If it is available, we can get it and we'll give you the best installation possible. 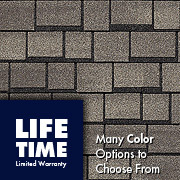 There are also several decorative versions of asphalt/fiberglass shingles. Decorative shingles will typically cost more than 3-tab or architectural shingles, but can make an incredible transformation to your home or building and they often carry a manufacturer's limited-lifetime warranty. Metal roofing is gaining a lot of popularity in this climate for its durability and its color options. Although there are different styles of metal roofing available, and the price can vary quite a bit, metal generally costs a little more than the other roofing types. You can order anything from the typical standing seam metal roof, in several available colors to an elaborate decorative metal roof designed to look like Spanish tiles or even natural slate. Although asphalt/fiberglass and metal roofing are the two most common types of roofing in Minnesota, we also install wood/cedar shake roofs, rubber roofs, and virtually all other roofing products available today. We also supply and install skylights and roof windows. Contact one of our representatives today for your free estimate and consultation.